One thing I despise about public life in Australia today is the way power-chasing pollies and self-promoting media personalities seek to advance themselves by encouraging people living during the most prosperous period in our history to feel sorry for themselves. Apparently, the soaring cost of living is absolutely killing us. So forgive me but, just this once, we're going to worry about other people's problems, not yours. Years ago, long before I became a journalist, I used to do the tax return of a lecturer in social work. One day he dumbfounded me by remarking that it wasn't good enough to measure poverty in money terms. I was just a simple accountant; what on earth was he on about? How else could you judge it? It's taken me a long time to realise he was on to something. Part of the trouble with economics is its confident assumption that all problems worth worrying about can be measured in dollars. 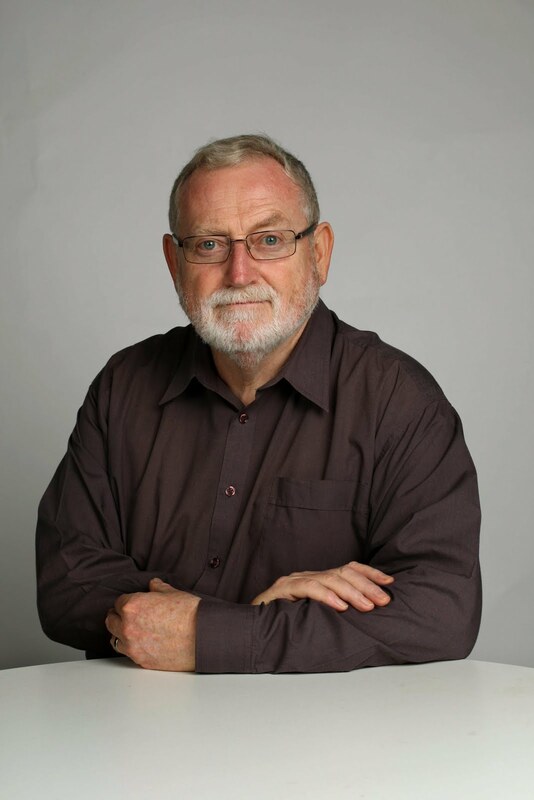 The economist Professor Peter Saunders, of the University of NSW, is probably Australia's leading expert on poverty. But in his latest book, Down and Out, he argues that poverty - lack of income - is just one aspect of the broader problem of social disadvantage. The other aspects are deprivation and social exclusion. ''Social disadvantage'' refers to a range of difficulties that block life opportunities and prevent people from participating fully in society. Although poverty is a factor contributing to disadvantage, the root causes of disadvantage extend beyond the lack of money and need to be identified and tackled separately. Saunders offers the example of Leah, a single parent born in North Africa, now living in the south of Israel, leading a harsh and miserable life dominated by men. Giving Leah money could help her a lot, but unless something is done about the underlying causes of her problems - lack of education, exposure to discrimination, lack of voice in events that affect her, induced depression, unwise choices and bad luck - there will be little prospect of relieving the disadvantages she experiences and preventing them from being transmitted to future generations. Do you really think there are no Leahs in Australia? ''Cycles of poverty that result from an inadequate education that restricts employment prospects and constrains earnings will not be prevented by income transfers alone, but also require efforts to raise human capital in ways that can provide the foundation for economic independence and improved social status,'' Saunders says. One of the most important determinants of social disadvantage is where you live. This is true not only of which country you live in, but also of where you live within a country. ''Increasingly, where one lives can have a powerful impact on access to employment, on the ability of a given level of income to support a particular standard of living and on the availability and effectiveness of services to address disadvantage,'' he says. Tony Vinson, a former professor of social work, has written that ''when social disadvantage becomes entrenched within a limited number of localities, the restorative potential of standard services in spheres like education and health can diminish. Historically, poverty has been measured by setting a level of income and saying everyone who falls below that line is poor. But such ''poverty lines'' can be set in fairly arbitrary ways - half of the median income is a common measure, for instance - and so are open to argument. The concept of ''deprivation'' has been developed to try to measure poverty more directly. It seeks to identify what is an unacceptable standard of living by using community views to specify the items and activities that are regarded as normal or customary in a particular society at a particular time. Surveys show that the list of items Australians regard as the ''essentials of life'' include such things as medical treatment if needed, warm clothes and bedding if it's cold, a substantial meal at least once a day, and the ability to buy medicines prescribed by a doctor. By contrast, the concept of ''social exclusion'' focuses on how relationships, institutions, patterns of behaviour and other factors (including lack of resources) prevent people from participating fully in the life of their community. Australian research has divided social exclusion into three domains: disengagement, service exclusion and economic exclusion. Indicators of disengagement include: no regular social contact with other people, children don't participate in school outings, children have no hobby or leisure activity, and unable to attend wedding or funeral in the past 12 months. Indicators of service exclusion include: no access to a local doctor or hospital, no access to dental treatment, no childcare for working parents, no aged care for frail older people, and no access to a bank or building society. Indicators of economic exclusion include: not having $500 in savings for use in an emergency, having to pawn or sell something in the past 12 months, not having spent $100 on a special treat in the past 12 months, and living in a jobless household. The groups with the highest risk of facing ''deep exclusion'' are (in declining order) unemployed people, public renters, lone parents, indigenous Australians and private renters. So that's how the other half lives. What a pity these people have no idea what a struggle it is trying to make ends meet on $150,000 a year.